Welcome to the official website for the Office of District Attorney, Dee Bates. D.A. 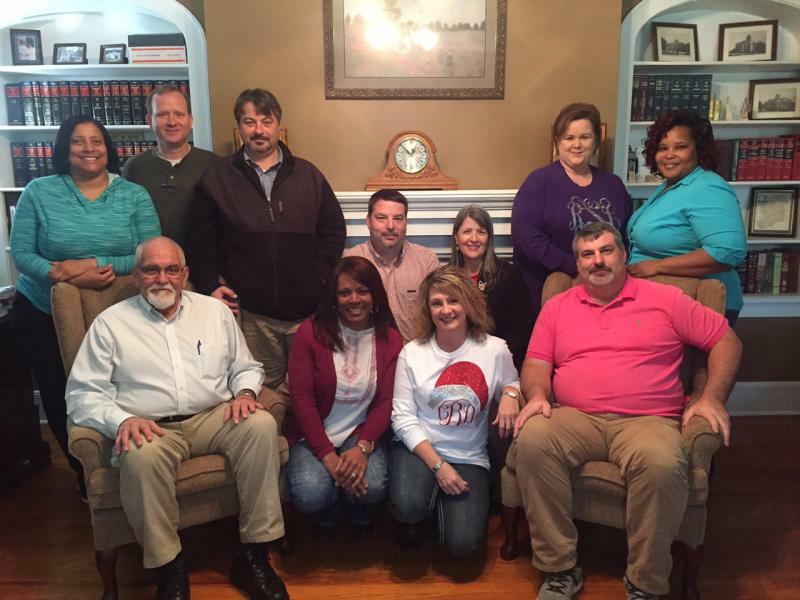 Bates has been serving the citizens of Lincoln, Pike and Walthall Counties since 2004. The goal of this office is to protect and serve every single citizen of the 14th Judicial District of Mississippi. We are always available to assist in any way possible. Copyright District Attorney, Dee Bates. All rights reserved.